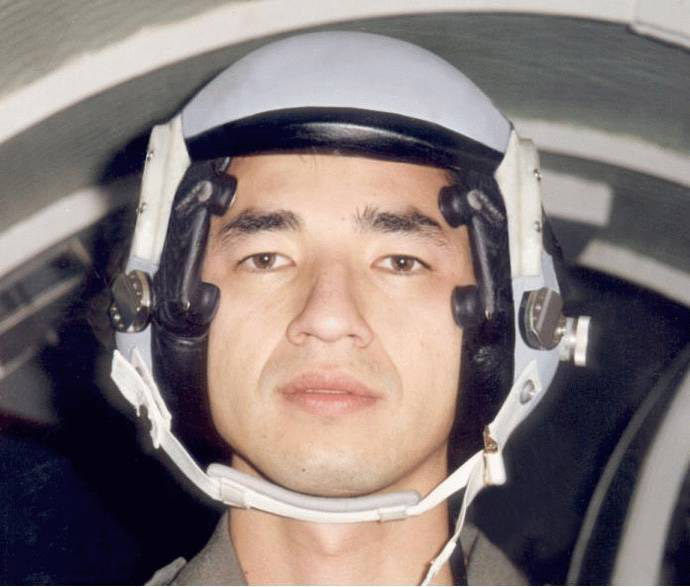 Designing and developing special sensors assembled on helmets of combat plane pilots. The sensors are attached to the pilot’s temples and alert shortly before the pilot looses consciousness. This product was developed with “Atlas” electronic team, and the sensors were successfully tested on American test pilots. Client: “MAFAT” (Israel’s defense R&D center).